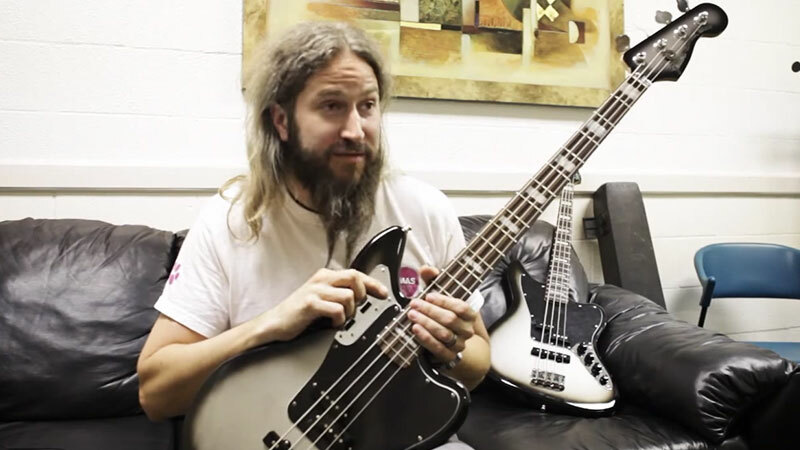 Alt-metal juggernaut Mastodon has always been anchored by the dexterous fast-and-heavy bass work of Troy Sanders. 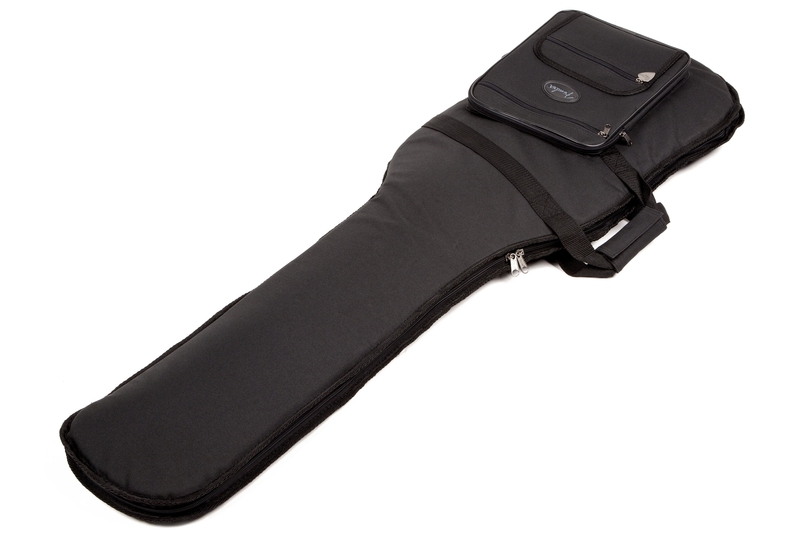 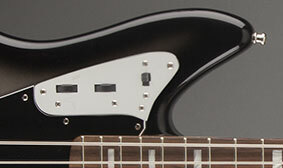 Fender and Sanders teamed up to create the distinctive look and leviathan sound of the Troy Sanders Jaguar Bass. 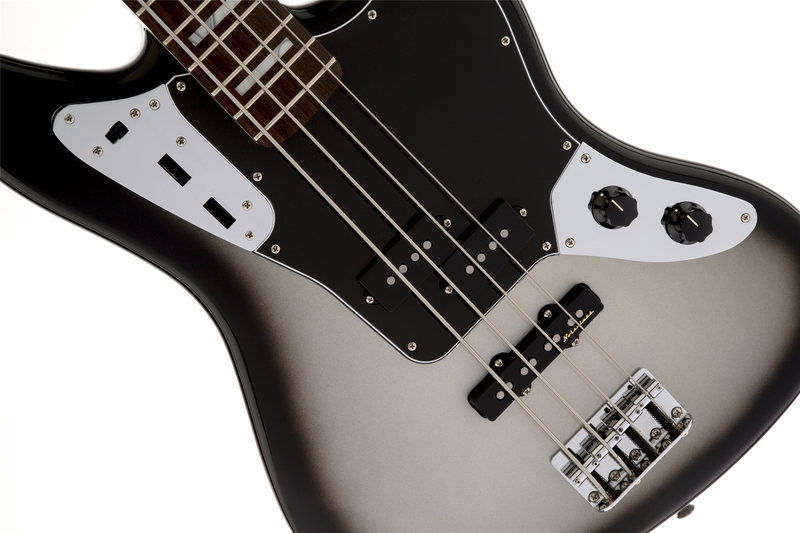 With its darkly alluring Silverburst body and headstock finish, versatile pickup combination and non-standard dual-circuit electronics, it's a ferocious instrument loaded with monster sound, style and power. 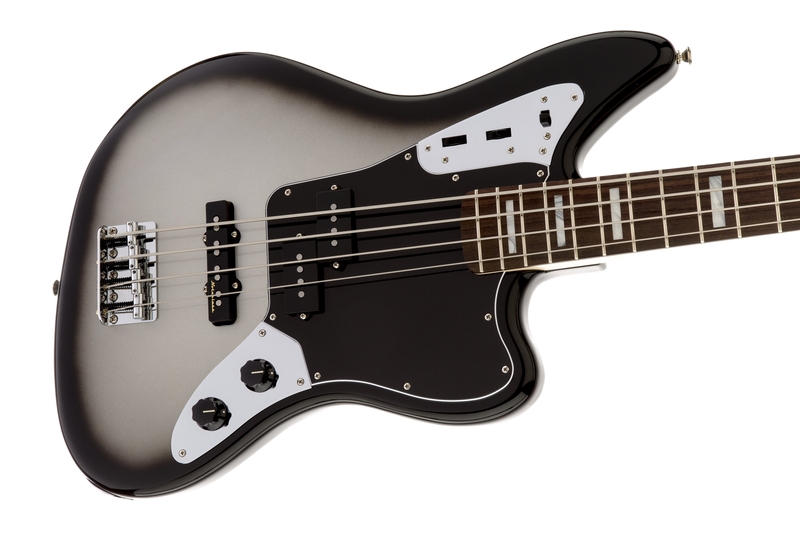 In addition to its other cool features, the Troy Sanders Jaguar Bass features the added elegance of a matching Silverburst headstock finish. 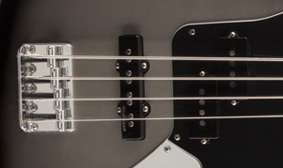 Tonally versatile active/passive electronics let you engage the onboard preamp with a simple flick of the slide switch on the upper horn. 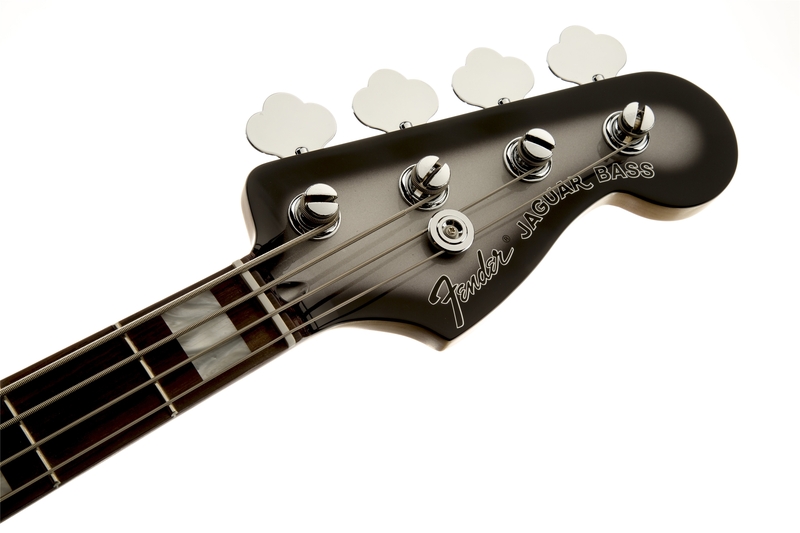 Passive mode delivers traditional clear and powerful punch, while active mode kicks the tone and power up a notch (ideal for slap and funk). 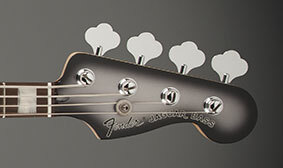 The neck plate on the Troy Sanders Jaguar Bass is engraved with the logo from 2002 Mastodon album Remission. 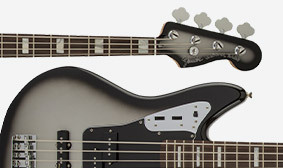 The Troy Sanders Jaguar Bass features the tonally versatile combination of a pummeling split single-coil Precision Bass® middle pickup and a bright, growling Jazz Bass® single-coil bridge pickup, widely known in bass guitar circles as a "P/J" pickup configuration. 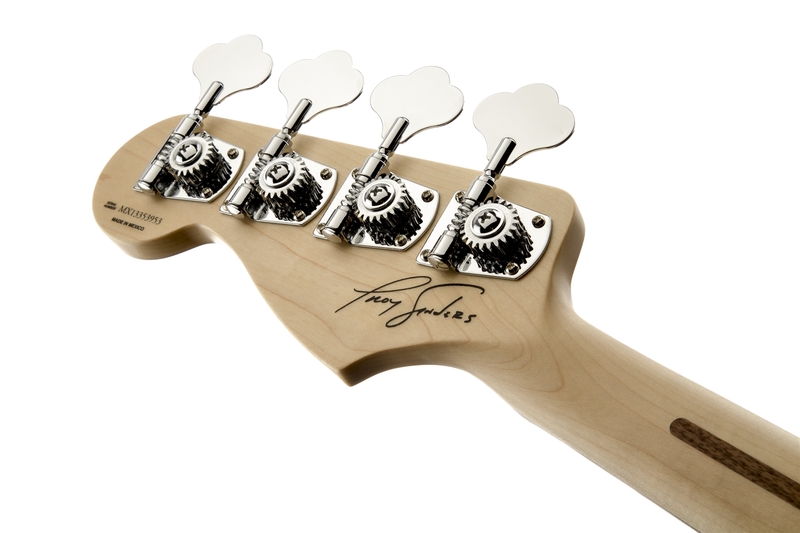 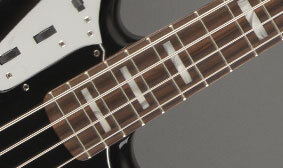 The rosewood fingerboard of the Troy Sanders Jaguar Bass is adorned with elegant block inlays. 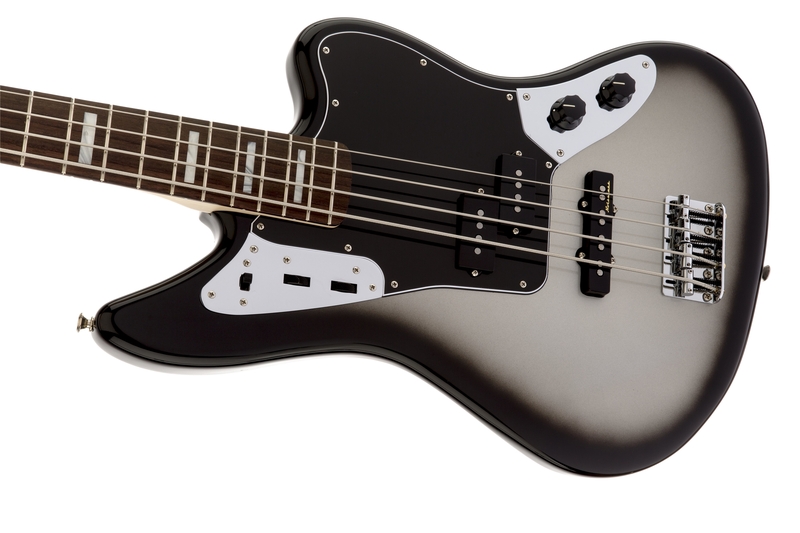 The Troy Sanders Jaguar Bass features a modern neck designed for comfort and performance, with a contemporary "C" profile (the shape of the neck in cross section) and a smooth satin-finish back.